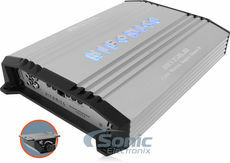 Add a Set of 6-Channel RCA Cables to Your Purchase! 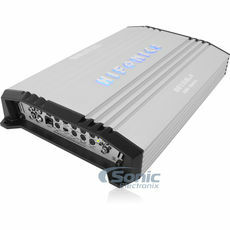 Looking for power? 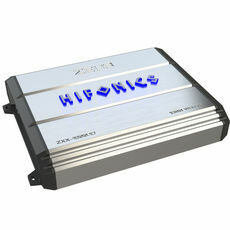 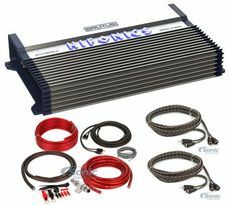 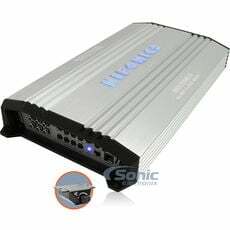 Then make sure Hifonics is on your list, because Hifonics car amplifiers are some of the most dependable, powerful amplifiers on the market today. Whether you're looking for a subwoofer amplifier capable of pushing tons of power efficiently, or you're in the market for an amp to perfectly power your speakers, Hifonics has a solution for you. 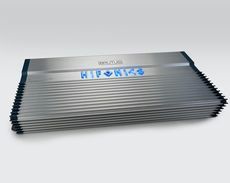 The Hifonics Mount Olympus series is the crown jewel of the Hifonics amplifier line. 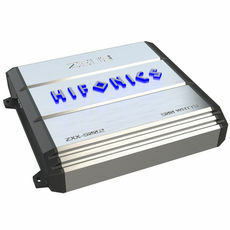 A Hifonics Mt Olympus amplifier can transform a decent car audio system into a mobile concert hall. 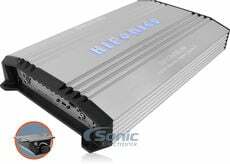 The CEA 2006 certified Mount Olympus amplifiers are engineered for massive power output (more than 3000 watts RMS) and are offered in both monoblock and multi-channel configurations to meet your individual needs. Hifonics Zeus amps are available in 4-channel, 2 channel and monoblock configurations to power your entire sound system or just a high powered sub. 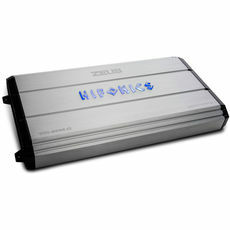 Zeus amps are stylishly designed to look great in your car while blasting up to 3200 watts of hard hitting sound. 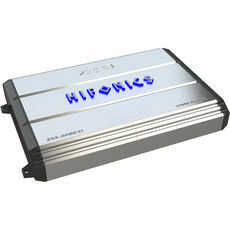 Remember, a Hifonics 4-channel amp can be used to power two pairs of car speakers or it can be bridged to power one pair of car speakers and a subwoofer. 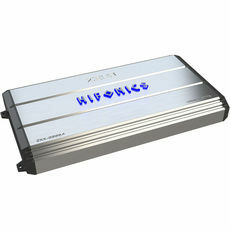 2-Channel Hifonics amps can be used to power a set of car speakers or bridged to power a subwoofer. 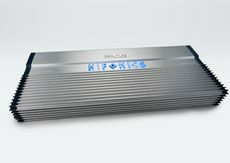 Monoblocks are single channel amplifiers designed for massive power output for a single source, most commonly a subwoofer. 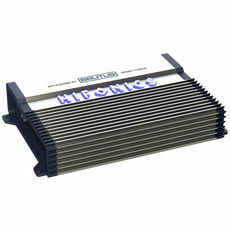 For the best performance from a Hifonics amplifier, be sure to check out our wide selection of Hifonics car speakers and subwoofers.